It was Virginia’s biggest hoedown. 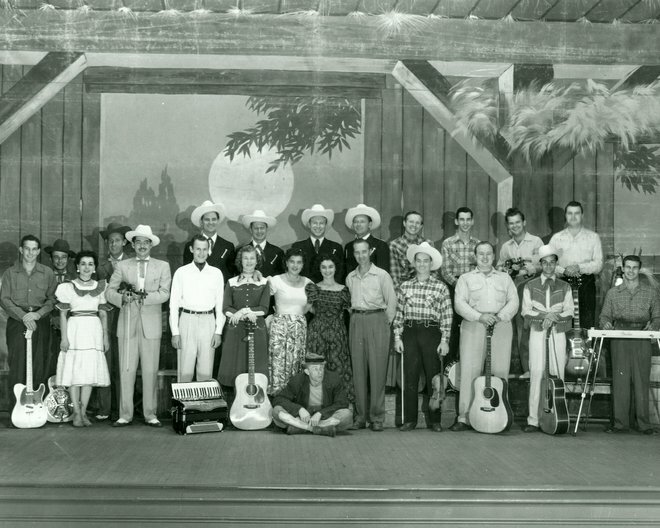 First airing in 1946, the Old Dominion Barn Dancewas broadcast on Richmond’s WRVA radio as the city’s version of Nashville’s Grand Ol’ Opry. Hosted by pioneering femcee Mary “Sunshine Sue” Workman, the country music variety show lasted a little more than a decade, but its steel guitar-sweetened echoes still resonate.